Pole dancing is an art form passed through clubs for generations. Just like any other art form, it has changed appearances “ new moves, new faces, and new takes on old information. Just like in the past, it has incredible fitness benefits you don’t use all that muscle for nothing, and those legs that you admire so much could be on you soon! Exercising in general produces endorphin, which make you a happy camper “ however, pole dancing is much more emotional than simply a source of happy feelings. Pole dancing can handle a full range of raw emotion “ whether you are sad or happy, lustful or just playful, you can express it through the freedom of movement and interpretive dance. There is nothing quite as euphoric as when you really get going on the pole “ an experience that everyone has to try for themselves to truly understand. Most importantly, pole dancing fosters your sense of creativity. Although moves are passed down to learners, it isn’t meant to limit you. Many pole dancers bring their own identities, passions, and ideas to their work, making it a truly expressive, creative sport. As truly inclusive, artistic movement, we would be honoured for you to make pole dancing an important part of your life, as so many before you have. The sport has been shaped, evolved, and loved for a long time and now it’s your turn to inherit that passion. 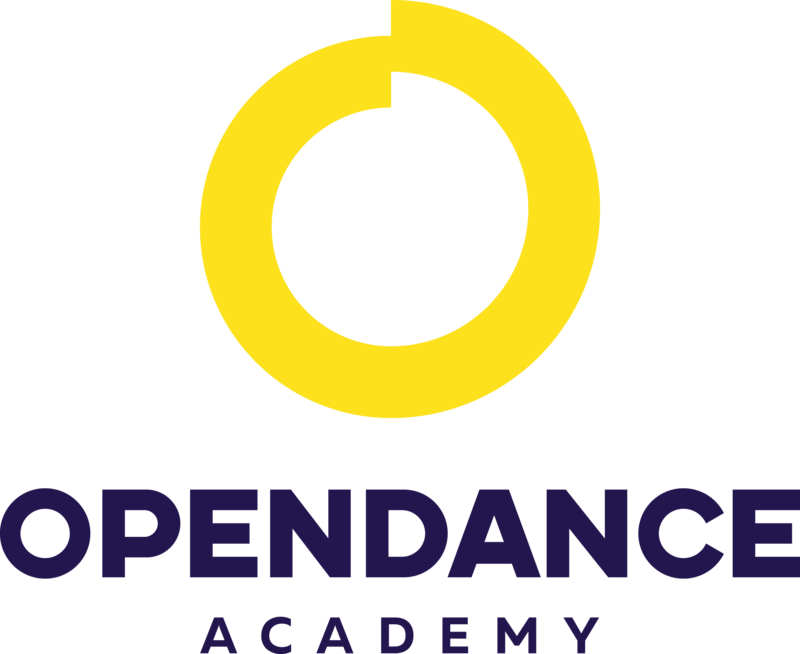 Use Open Dance Academy to fulfil your dreams, and take the plunge for the pole!